Old Fort Bank associates were pleased to be involved in raising funds for the Gillmor Charitable Foundation. 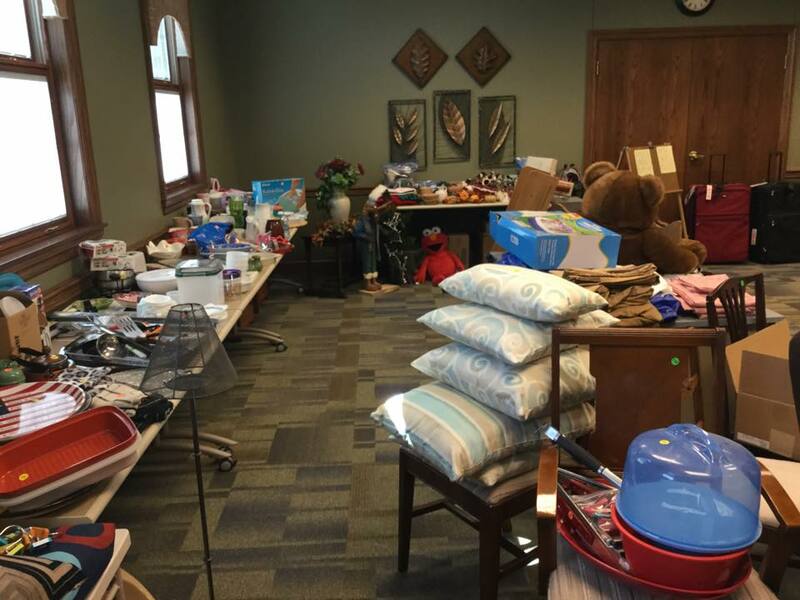 Associates donated items, organized, and worked the fourth annual Gillmor Foundation Garage Sale held in the Old Fort Financial Center. The garage sale along with the bake sale generated $1,350.00. Dee A. Blackburn, Vice President of Administration, is pleased to announce the results of Old Fort Bank's second annual fund raising effort. 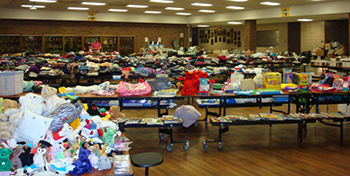 A rummage sale was held June 14–15, 2013, at Old Fort High School with $3,000 being raised for the benefit of the Paul M. and Lucy J. Gillmor Charitable Foundation.